Mbali Mbali Gombe is the only lodge to be set inside Gombe Stream National Park and sits in the shade of ancient forest trees just off the shores of Lake Tanganyika. 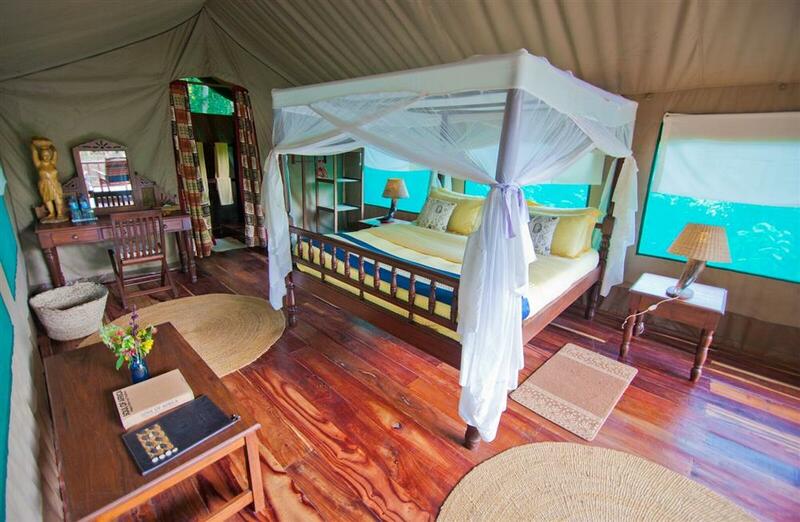 The 7 spacious safari tents, offering comfort and simplicity, are elevated on timber platforms with a private deck overlooking the forest. 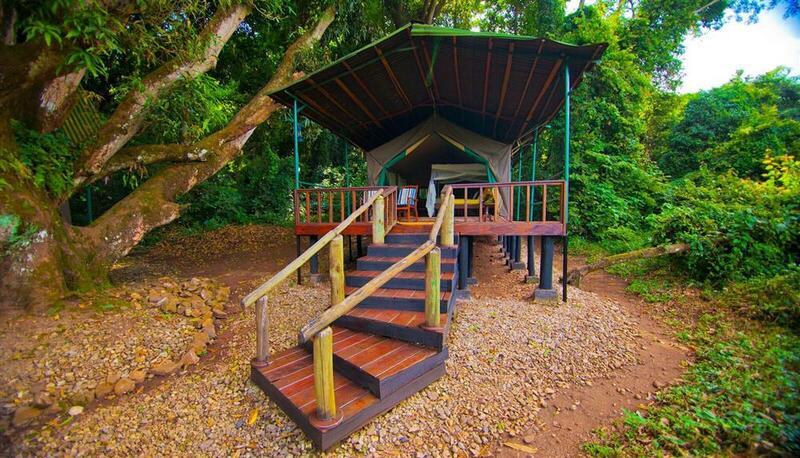 Each tent has an en suite bathroom with shower, basin on a wooden fitted cupboard and flush toilet. 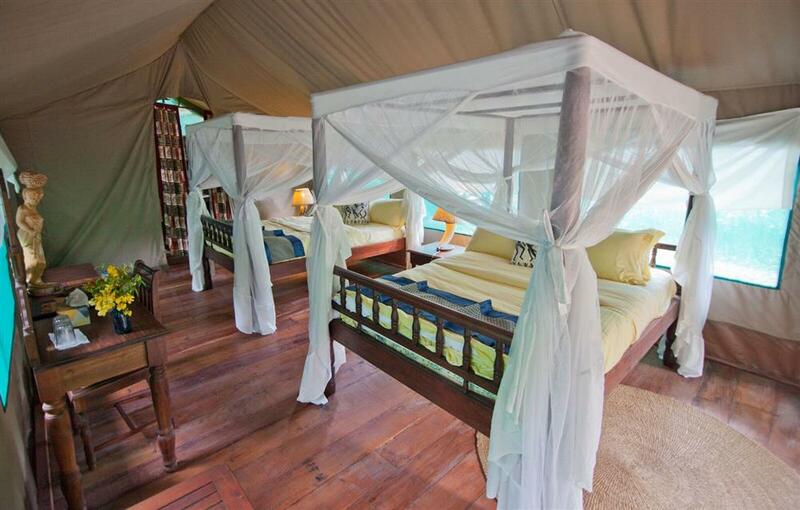 The tents have four poster beds under enclosed mosquito netting and a writing desk and chair. 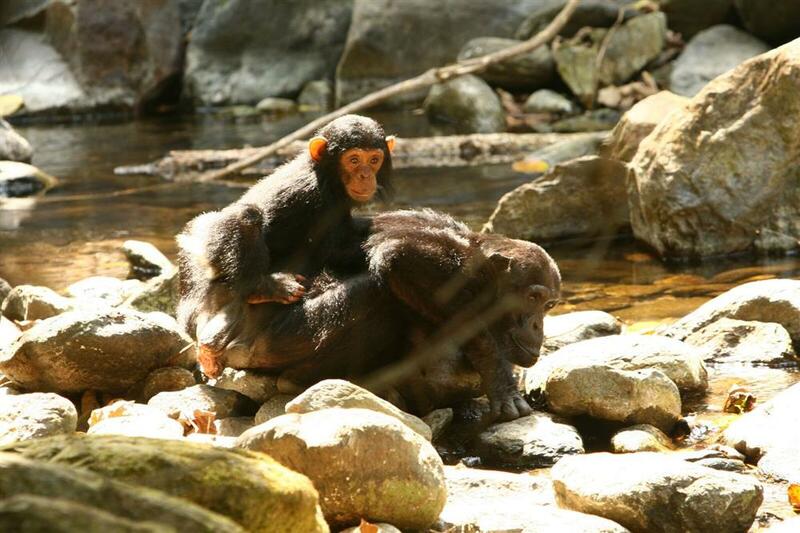 Tracking the chimpanzees of Gombe is a magical experience. The guide's eyes pick out last night's nests - shadowy clumps high in a gallery of trees crowding the sky. 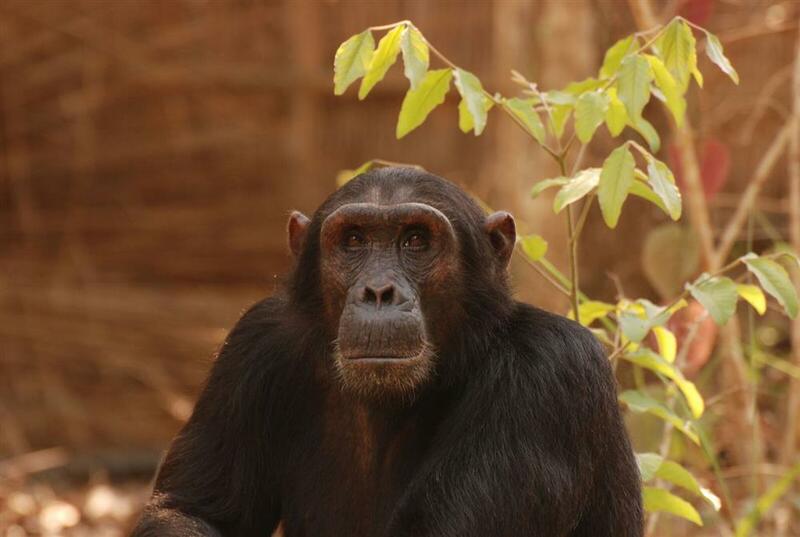 Scraps of half-eaten fruit and fresh dung become valuable clues, leading deeper into the forest. 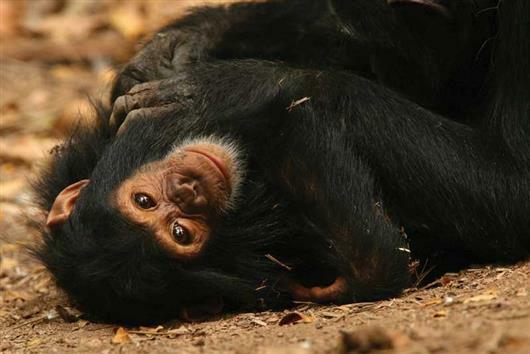 Whilst guests spend the morning Chimpanzee trekking, afternoons are determined only by how energetic you feel. 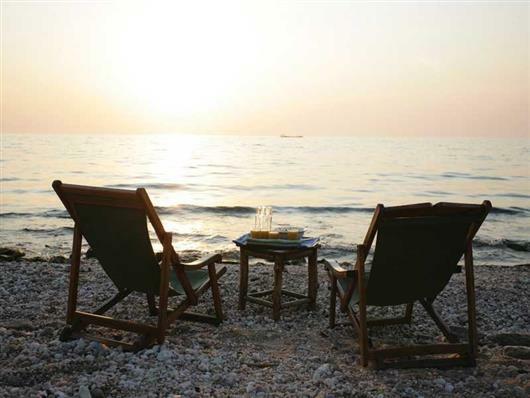 Guests can swim in the clear waters of the lake, snorkel or simply relax on the beach. 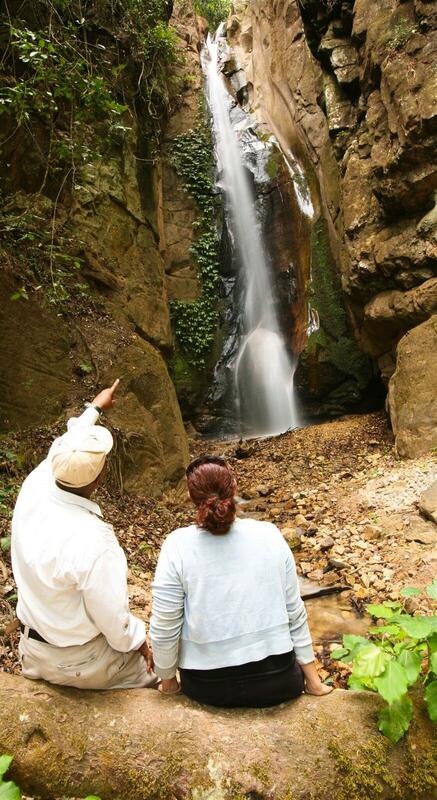 There are two spectacular waterfalls in the area; Kakombe, an easy half hour walk and Mkenke, a little further for the more adventurous.